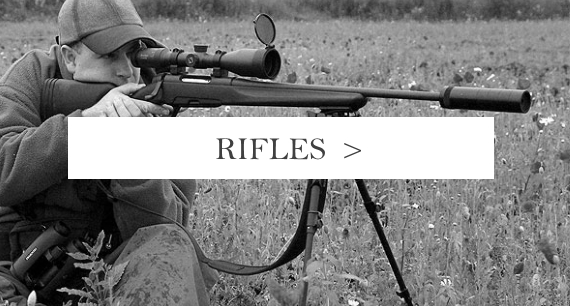 We carry over 500 guns in stock from the leading brands in the shooting industry. 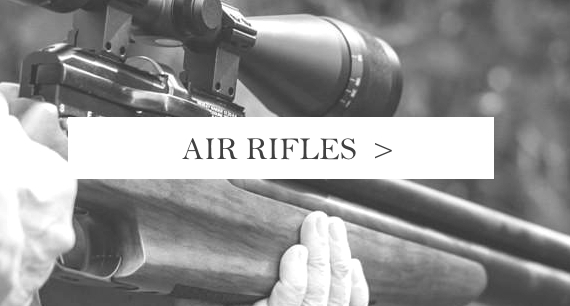 Browse our up-to-the-minute inventory here, featuring new and secondhand shotguns from Beretta, Browning, Ceasar Guerini and Benelli amongst others, to new and secondhand air rifles and air pistols from brands including Air Arms, Weihrauch and Walther. If you’d like further information on any of our products please call the shop team on 01257 451274 who will be happy to assist. We are main dealers for the following shotgun brands. 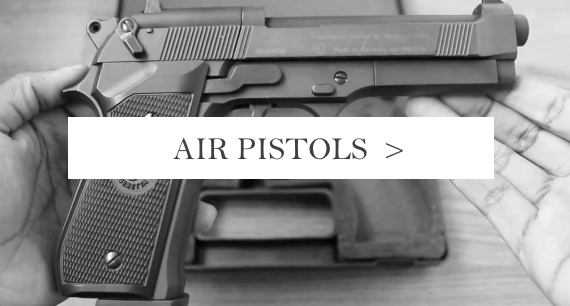 Click on the logos below to view our current inventory of new and secondhand guns.